Stuffed zucchini flowers are one of Italy's most graceful and elegant street foods. The soft filling is enwrapped and protected by a deliciously crisp outer surface which, when bitten into, reveals a centre of authentic, heavenly flavour! Where the recipe for stuffed zucchini flowers comes from is a mystery. 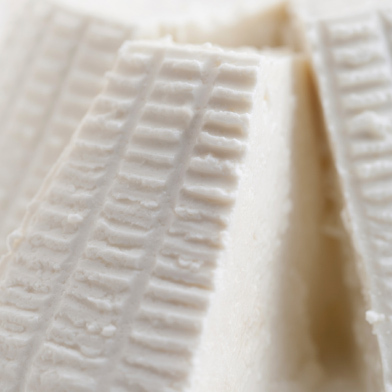 Also because, each region of the Italian Peninsula has its own traditional recipe for making them. What they all have in common, however, is their delicate flavour. Stuffed zucchini flowers are crisp little morsels with a tantalizing filling, ideally served as a starter to a chic, sophisticated dinner. 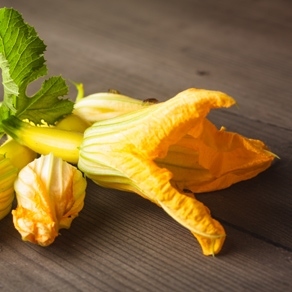 Zucchini flowers grow on the marrow plant but are only available on market stalls in the Spring, when they have to be picked to prevent the fruit from becoming too large. Here is an extremely elegant recipe for stuffed zucchini flowers, also ideal for the most romantic of dinners! The success of this recipe for stuffed zucchini flowers primarily depends on the freshness of the flower and its lacy crispness, that is to say, it must never be frazzled but perfectly fried to preserve the light and delicate flavour of this marvellous blossom. Wash the zucchini flowers very gently under cold running water, eliminate the hard pistil from inside and arrange the flowers on a clean tea towel to dry. 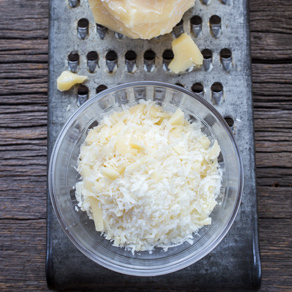 In the meantime, blend the ricotta cheese with the grated Parmigiano Reggiano in a bowl, to obtain a smooth, soft cream. 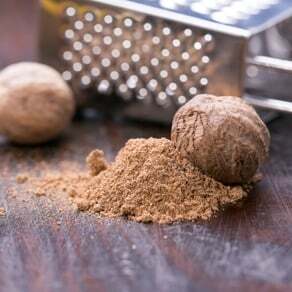 Season to taste with salt, freshly ground black pepper and a pinch of grated nutmeg. Open the flower petals well and start to fill the inner cavity with the stuffing, taking care not to overdo the quantity. Close the tips of the petals inwards so that the filling remains in place. 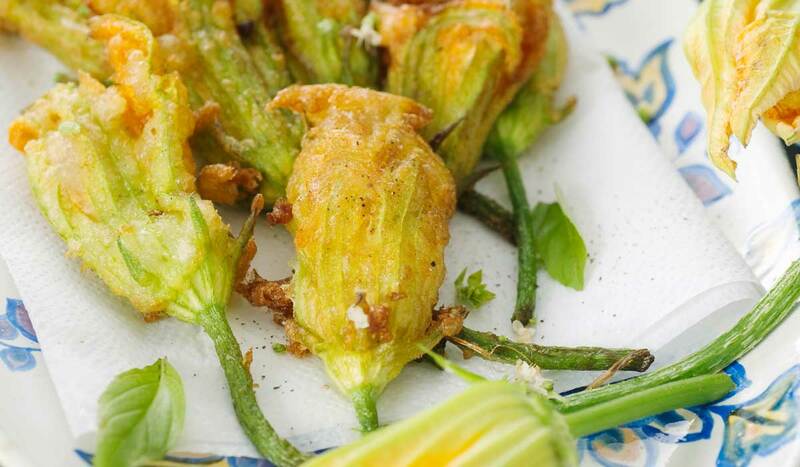 Coat the zucchini blossoms with flour and fry them in plenty of boiling hot oil. When a delicate external crust has formed on the outer surface of the flowers and they have turned a nice golden colour, remove them from the pan and leave to drain on absorbent kitchen paper. Serve almost immediately. Another technique used for frying zucchini blossoms is that of coating them with flour, followed by beaten egg and a final coating of flour. This procedure makes the outer surface even crisper. Alternatively, try baking in the oven at 180°C for 15 minutes for an even lighter and more impalpable result!